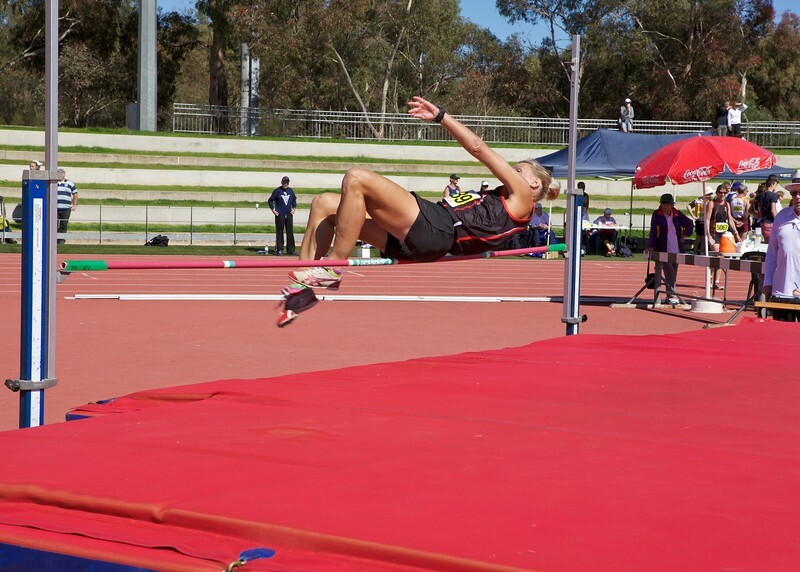 Free high quality downloads are available from South Australian sporting events. If you are a participant at one of the events we attend you will receive an email containing links to your personal images from the day. We have been taking sports photography for over ten years and have an extensive library of images that will be added to this site in the coming months. Hard copies are available via shopping cart.